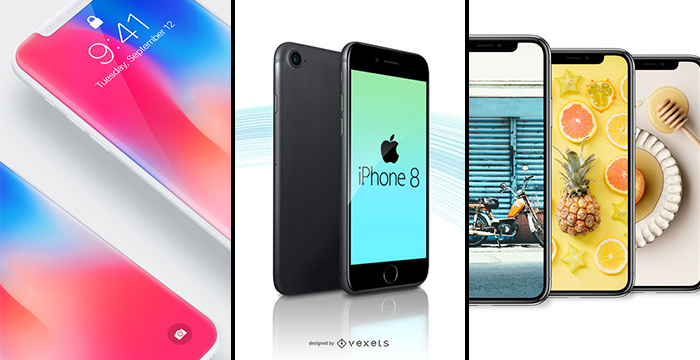 Apple recently introduced iPhone X, iPhone 8 and iPhone 8 Plus in iPhone 10th anniversary. 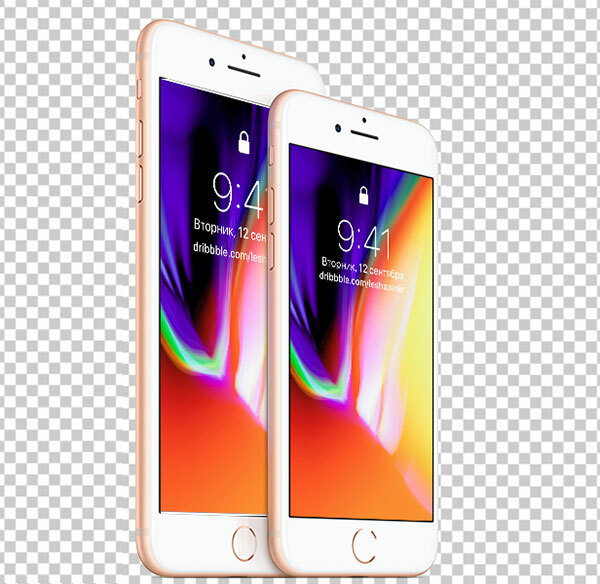 iPhone 8 and iPhone 8 Plus are not much different from older devices but on the other hand iPhone X is quite different. 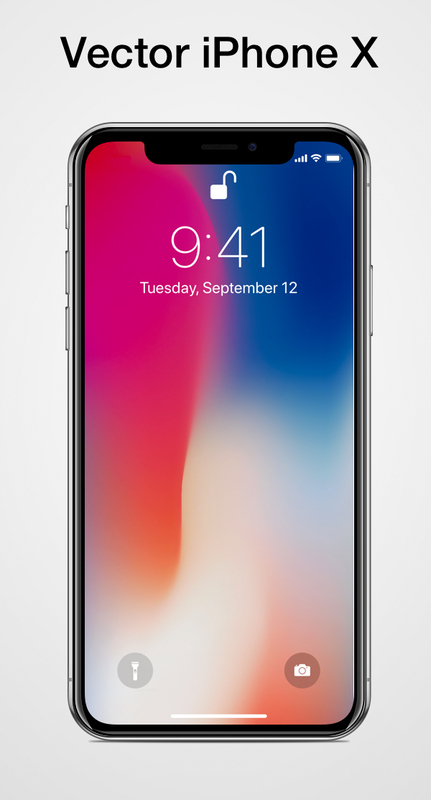 iPhone X is the first ever smart devices which is edge to edge design along with the reinforced glass design and super retina resolution. 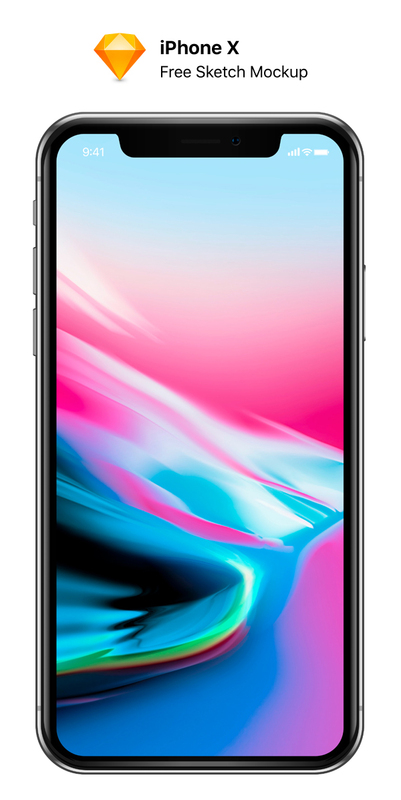 In new iPhone X home buttin has complete repalced with full screen, smartphone has cutting edge retina 5.8 inchex OLED screen. 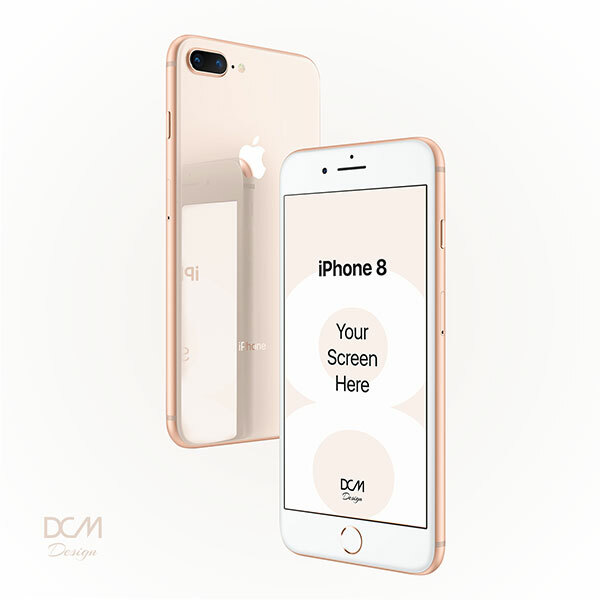 This new devices of Apple has A11 Bionic chip, which is most powerful chip right now in the smartphone market, this chip has six cores. 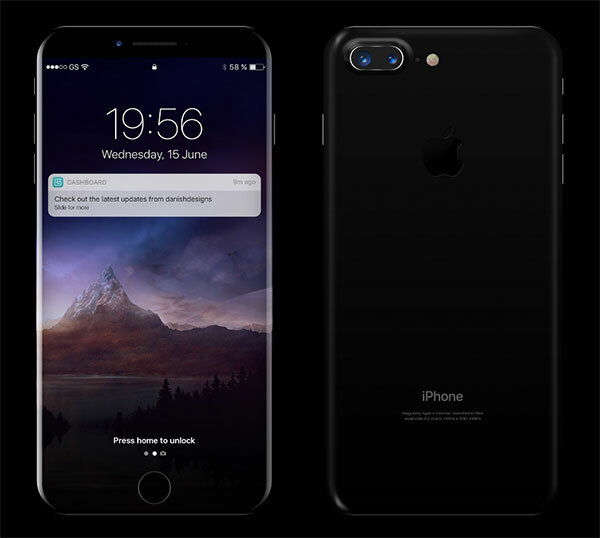 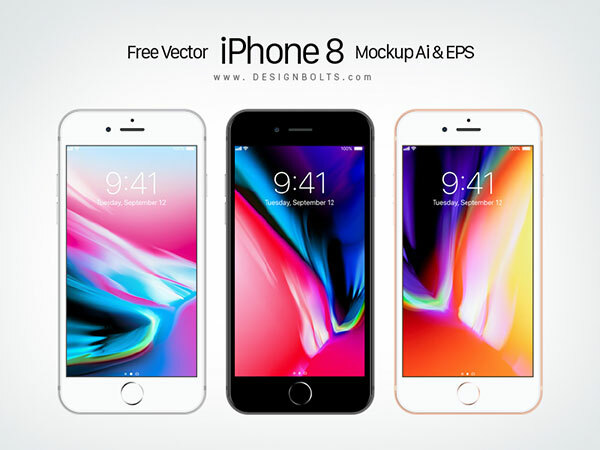 After Apple introduced their devices, designers created some amazing iPhone 8, iPhone 8 Plus and iPhone X mock-ups and sketches. 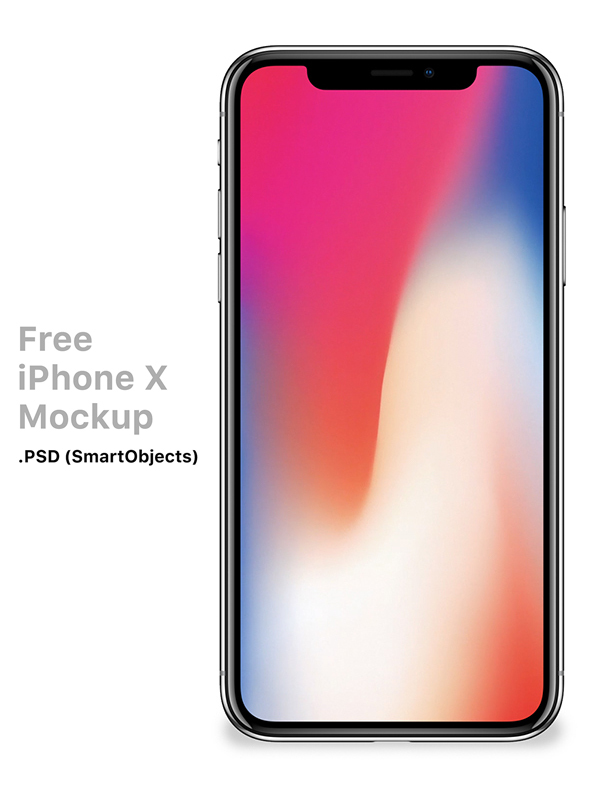 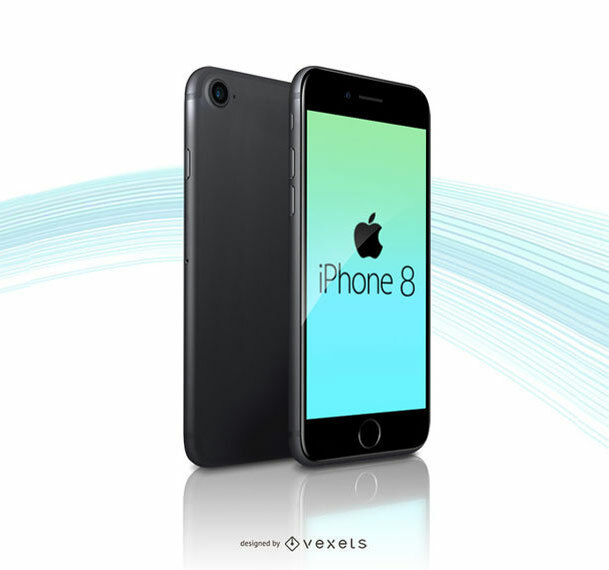 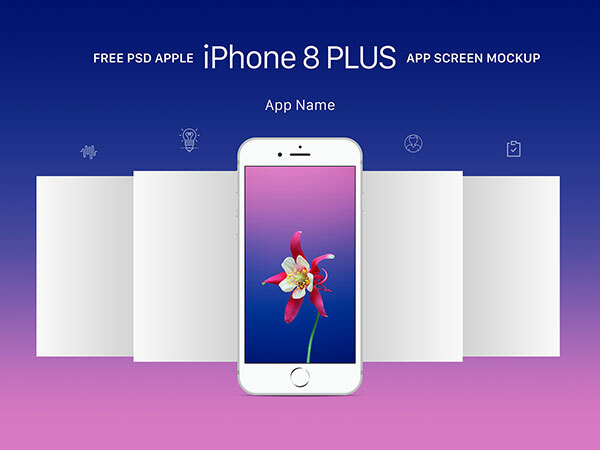 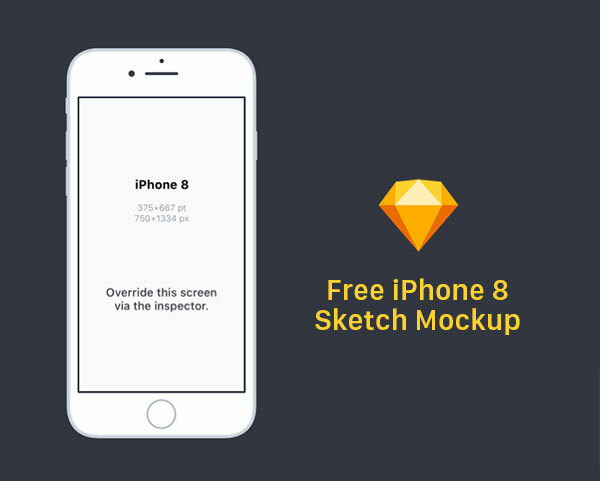 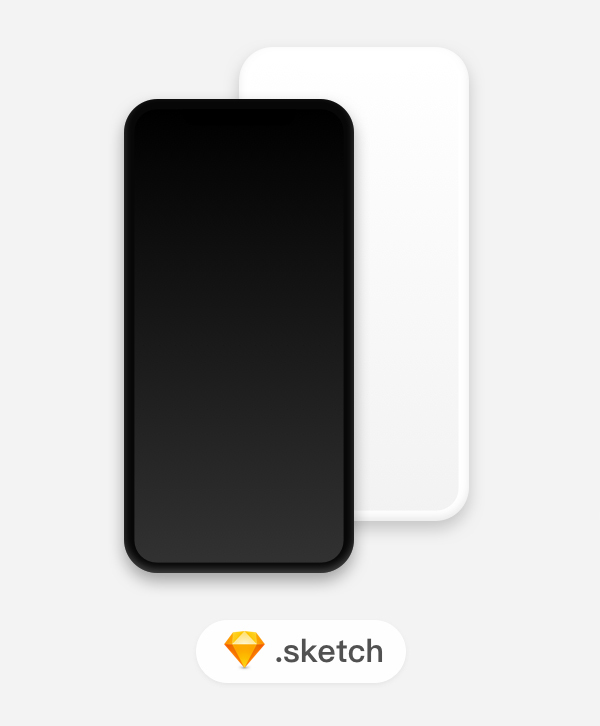 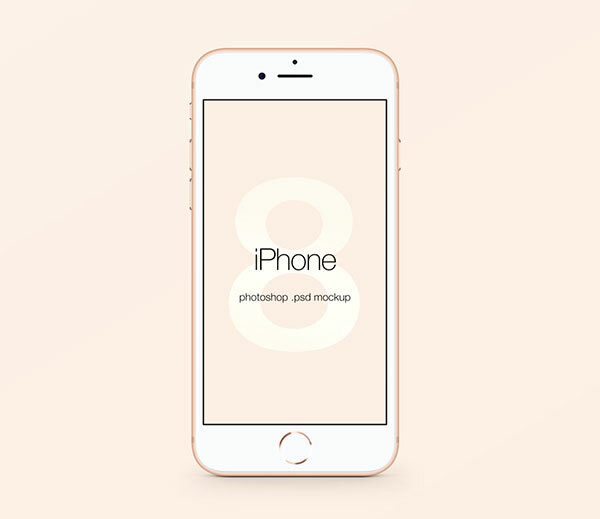 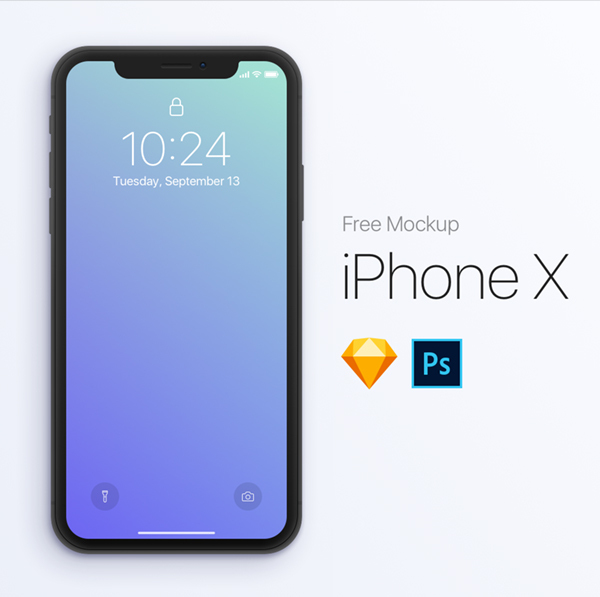 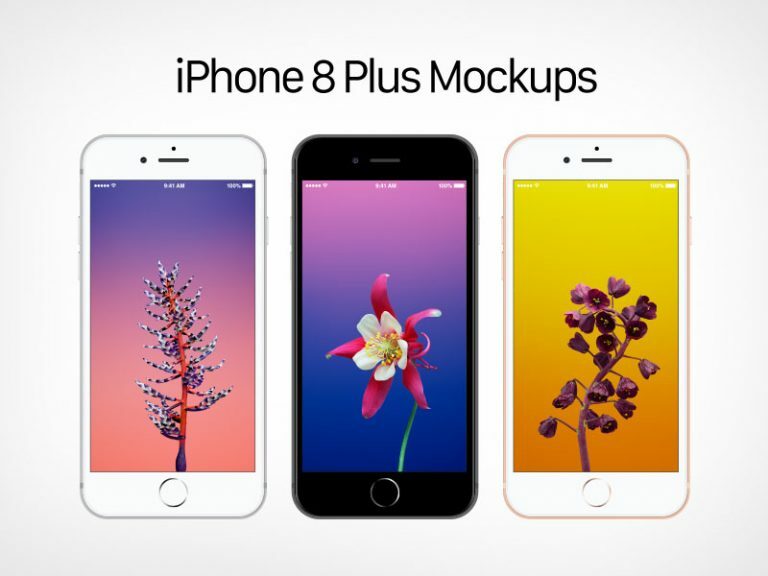 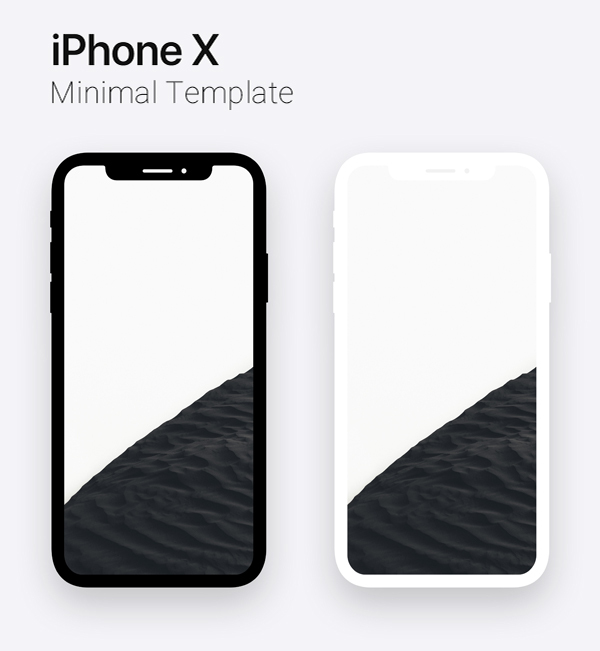 So we have gathered a very quit large and high resolution iPhone 8, iPhone 8 Plus and iPhone X PSD mock-up files templates for our readers, these Mock-up files are in high resolution and in PSD, AI and EPS formats. 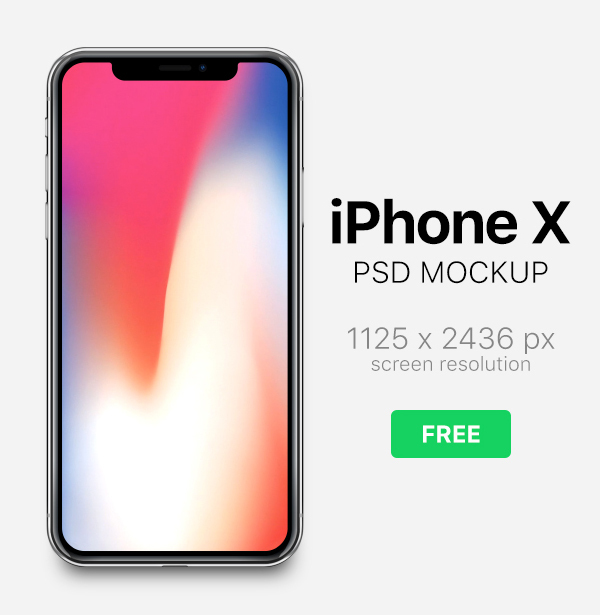 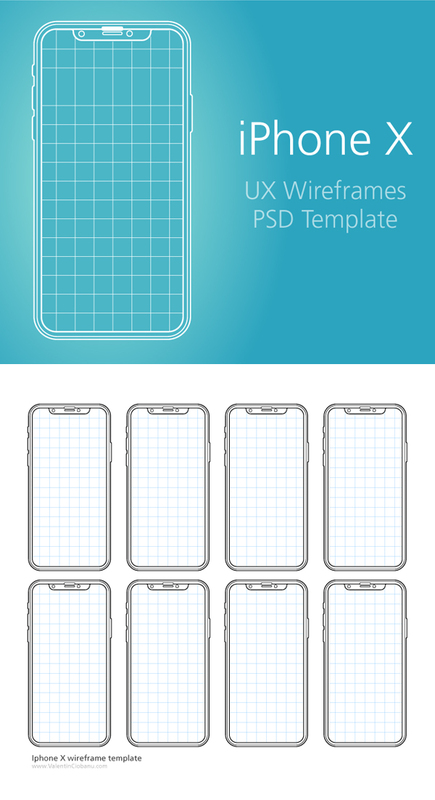 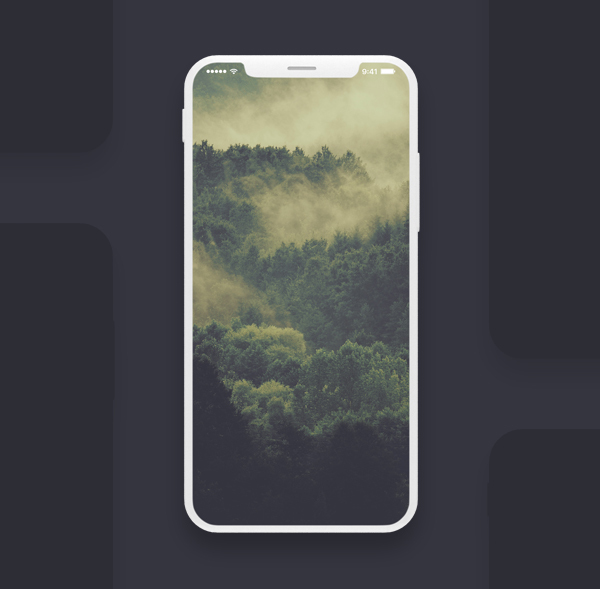 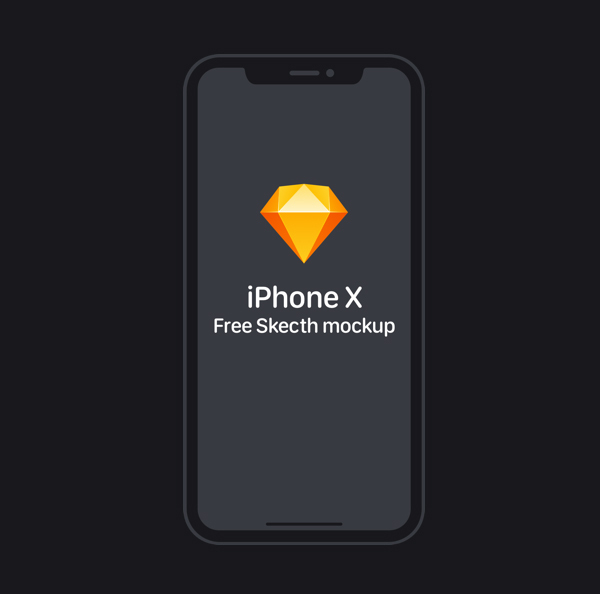 You can download these iPhone Mock-ups files free and you can also use them in your projects or learn something new form these mock-ups. 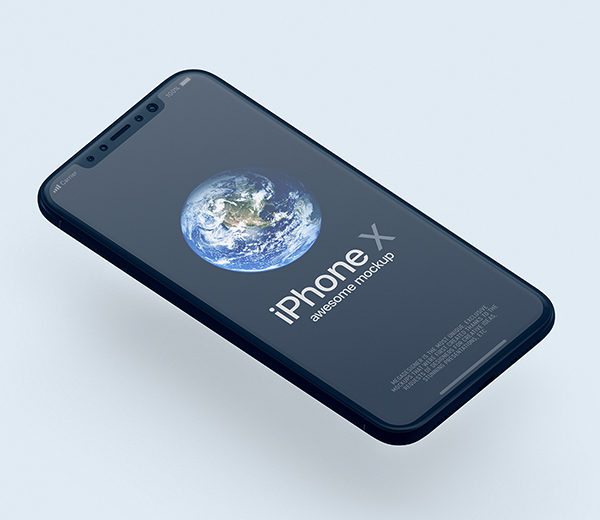 But make sure to check licence agreement before commercial use because it will change time to time. 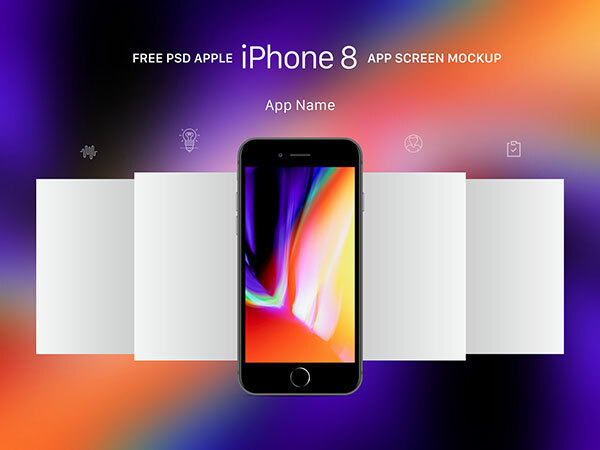 So just have a look below to check this Latest Free iPhone 8, iPhone 8 Plus and iPhone X PSD Mock-up Templates. 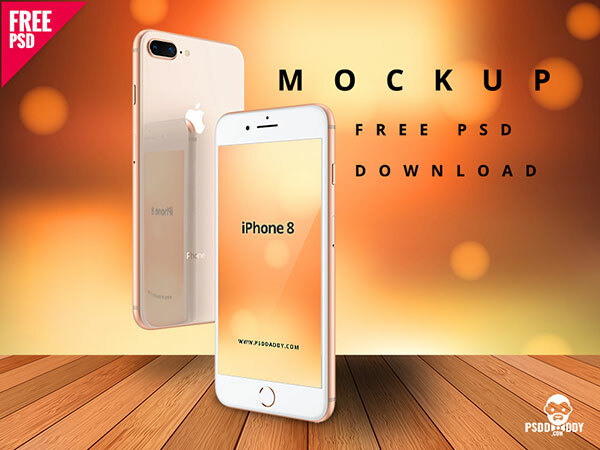 Also let us now which PSD Mock-up Templates you like the most through comments below and also share this post with your friends and also on social media as you like.